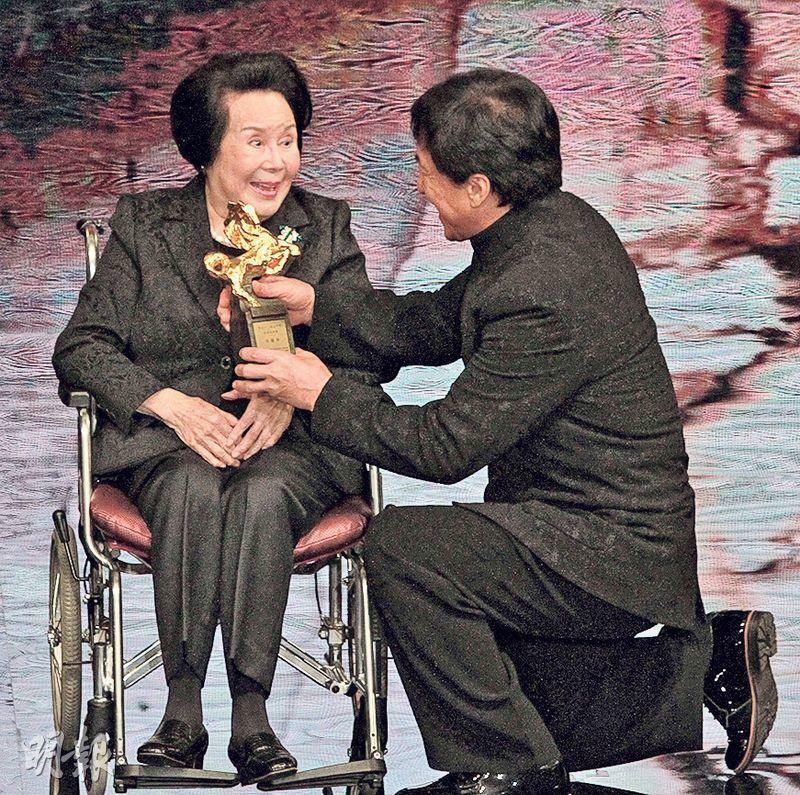 Two time Golden Horse Best Actress award winner, Taiwan star Li Lihua yesterday reportedly passed away at age 93. With nicknames like "film industry evergreen" and "the original goddess", Li Lihua made around 140 films over 40 years of her film career. Two years ago and last year she received the Golden Horse Award and the Hong Kong Film Award Lifetime Achievement Award respectively. Yesterday media like the Singapore radio station Capital 95.8FM announced Li Lihua's passing. The station posted on facebook, "Chinese film industry evergreen Li Lihua passed away at age 93. Veteran media person Guan Xuemei confirmed the news for this station." 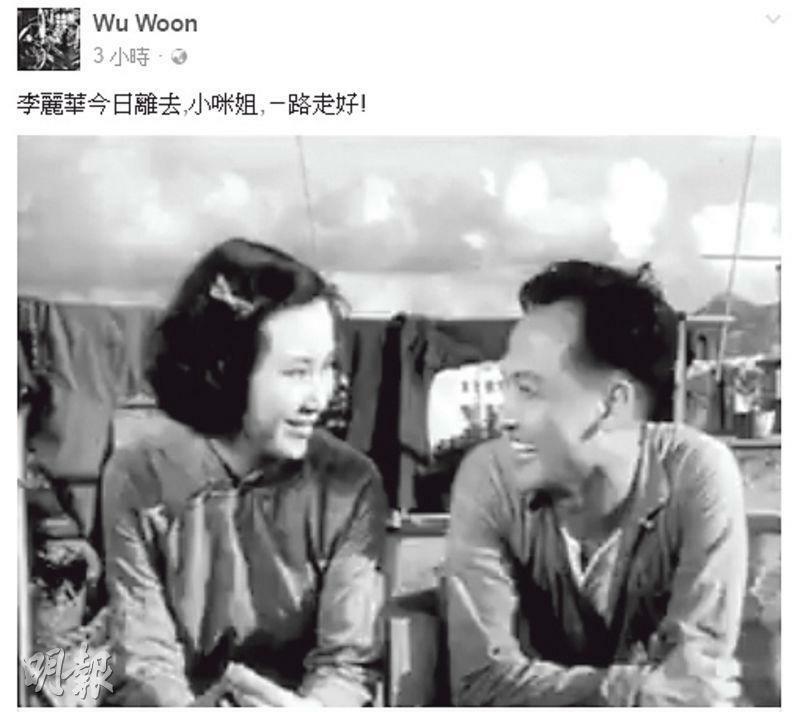 Veteran Hong Kong star Weng Wu wrote on facebook, "Li Lihua today passed away. Sister Siu Mi, have a safe journey!" Started in a Chinese opera family, Li Lihua's parents were Beijing opera stars Li Guaifang and Zhang Shaoquan. 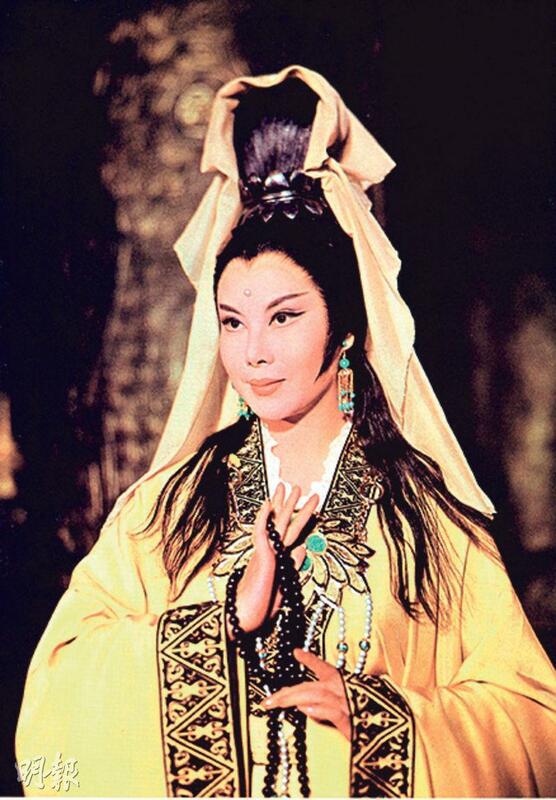 Thus she was able to become famous opera stars Mu Tiefen and Zhang Eyun. In 1940 at age 16 she shocked the world with her film debut THE THREE SMILES (SAM SIU). Since then with BETWEEN TEARS AND SMILES and STORM OVER THE YANG-TSE RIVER she won the 3rd and the 7th Golden Horse Award Best Actress. Fans called her "Superstar", as her career read like Chinese film history. Jackie Chan worked with Li Lihua at a very young age. In QIN XIANGLIAN he played hre son. This was a very valuable childhood memory and film experience that he cherished, thus two years ago at the Golden Horse Award Jackie Chan went on one knee to present the award to Li Lihua in a touching scene.